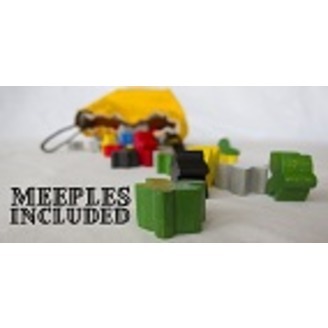 We are the previous ChitChat podcast, now rebranded as the Meeples Included Podcast! We're here to bring you news, info and new perspectives on gaming... while maybe veering off into different aspects of geek culture as well. Join Maggi and Jason as they delve into their favorite board games, publishers, and more! As Maggi and Jason head to BGGCon 2017, they wanted to leave all of you some listening nuggets of movie, shows, books, and board game thoughts and opinions. They cover a wide range of topics from Wonder Woman to soundtracks, latest books they are reading, to games they have been playing and many random topics in between. 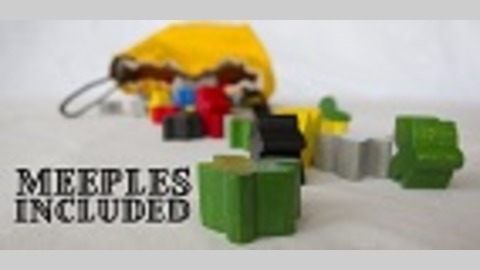 So sit back and enjoy the randomness that has become the Meeples Included Podcast!